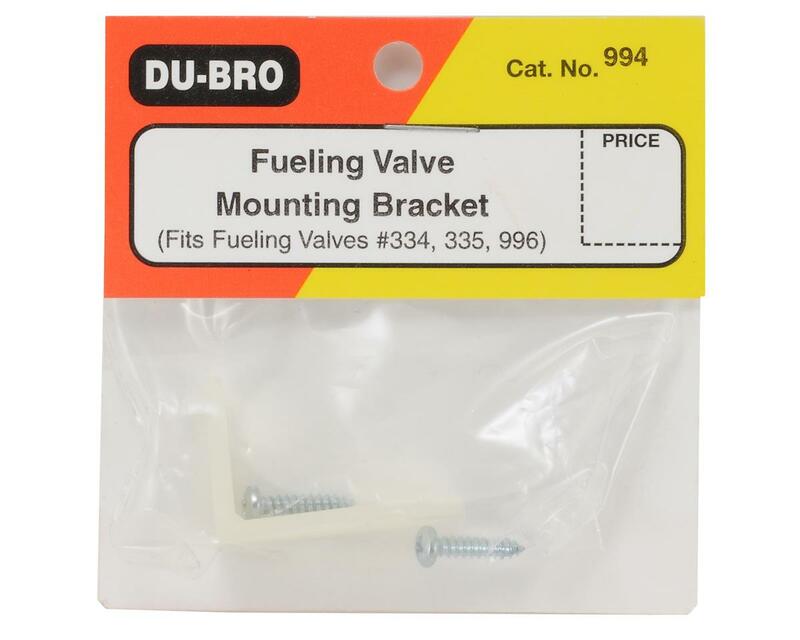 Fueling Valve Mounting Brackets make mounting your Fueling Valves a breeze. 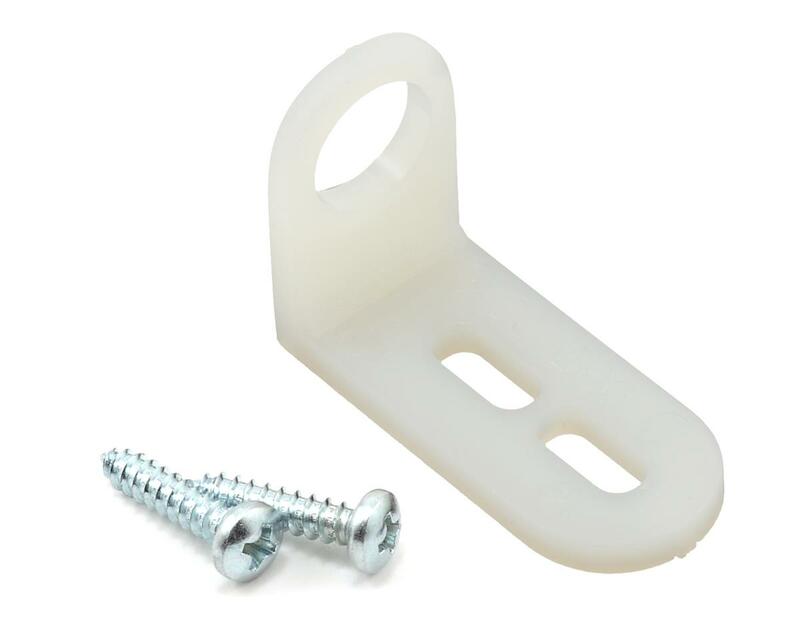 Using the included screws, the bracket will mount quickly and securely. Two sizes available.